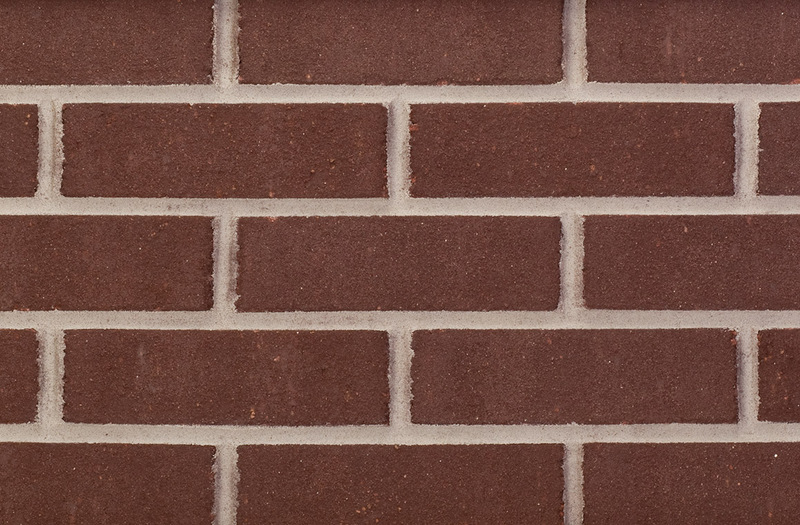 Our brick products are suited towards any architectural application whether residential or commercial, and will give your project a distinctive look for years to come. 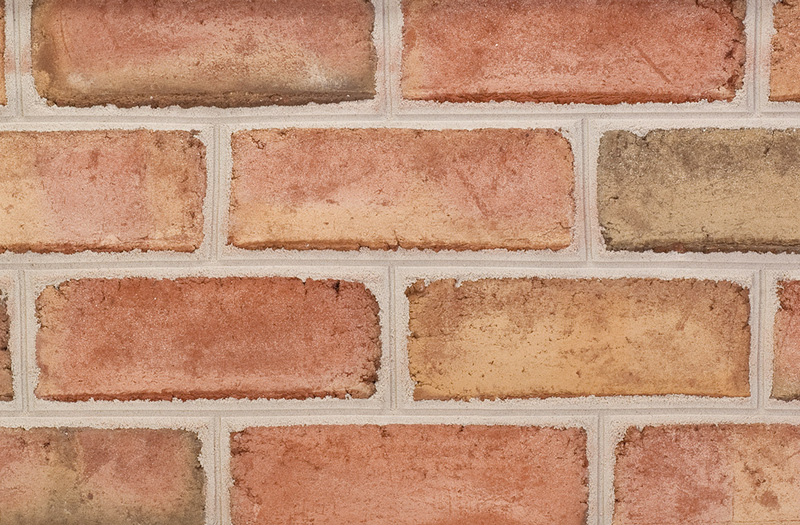 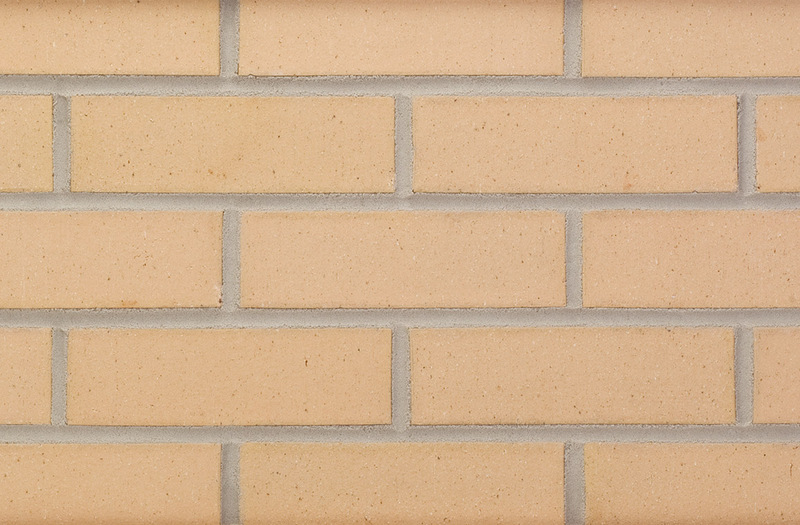 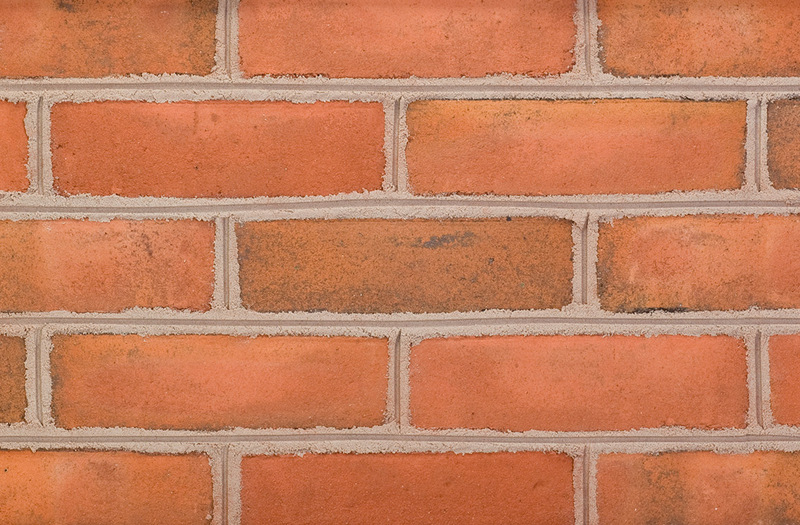 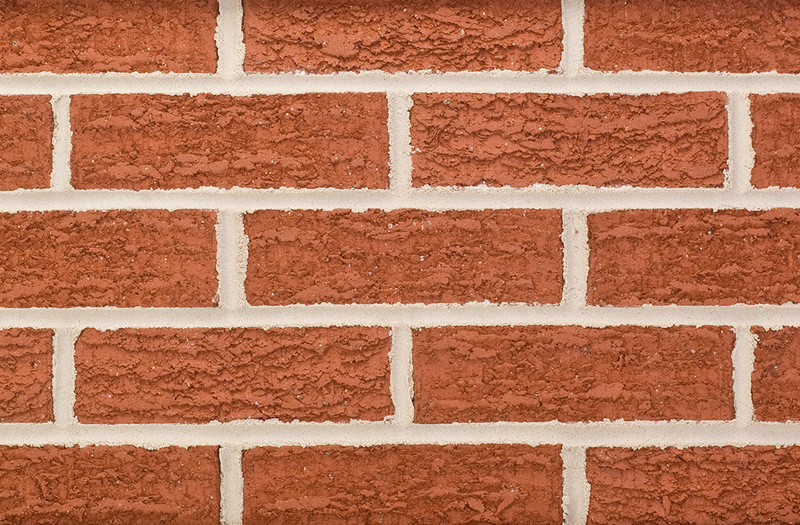 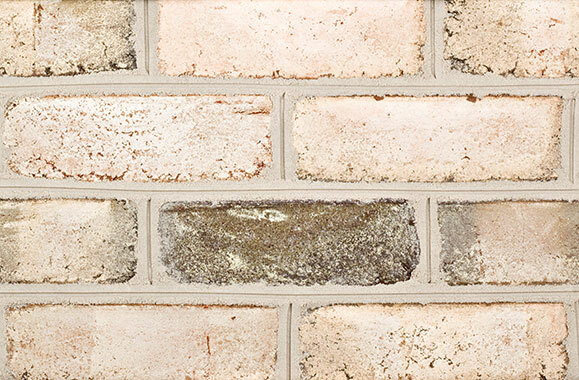 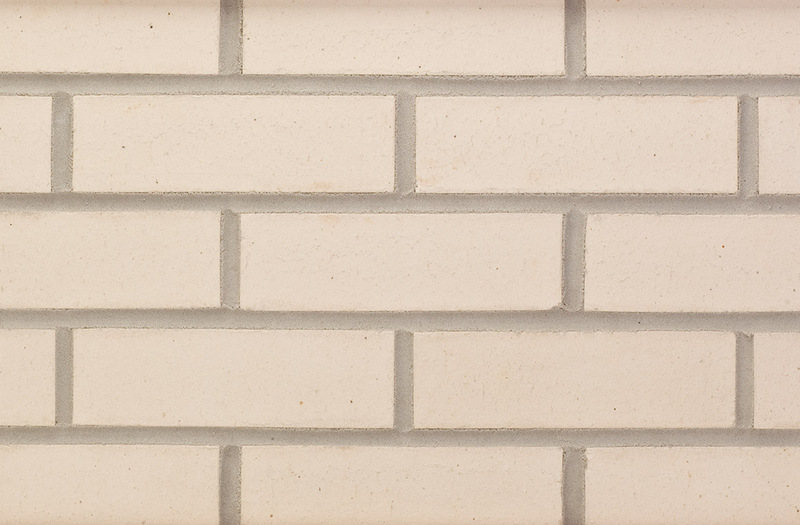 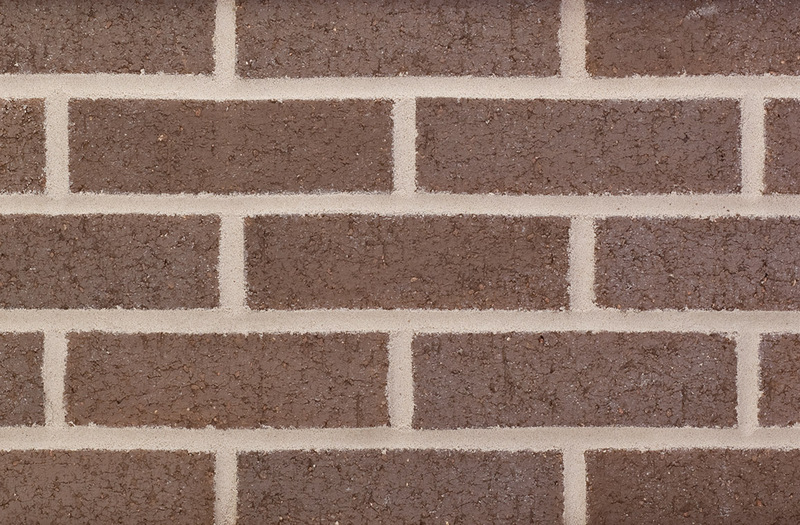 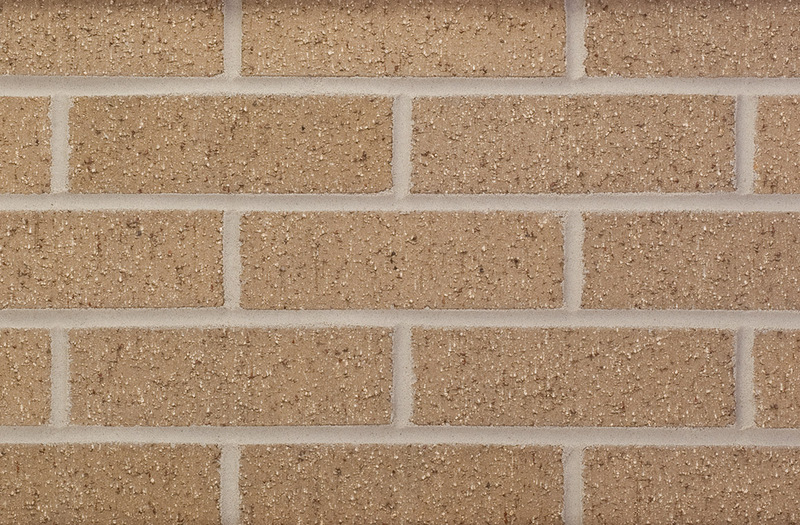 We offer a very wide variety of clay brick from smooth to rough texture, from single-colored bricks to blends. 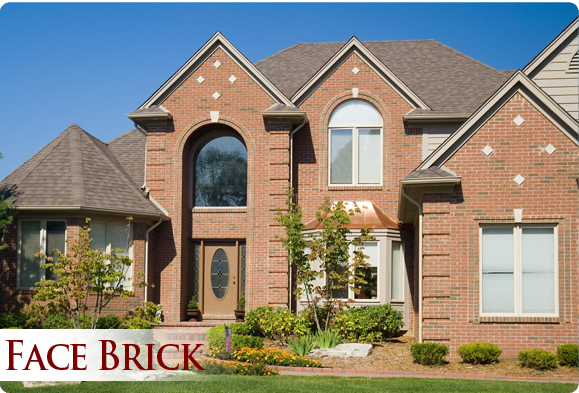 Our brick has been a trusted source for brick manufacturing with a solid reputation built on years of customer satisfaction. 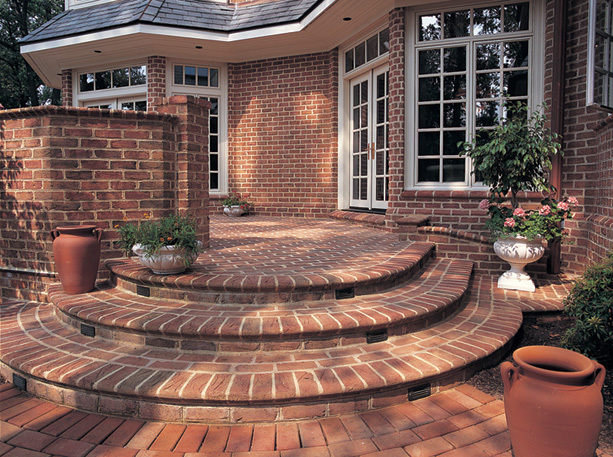 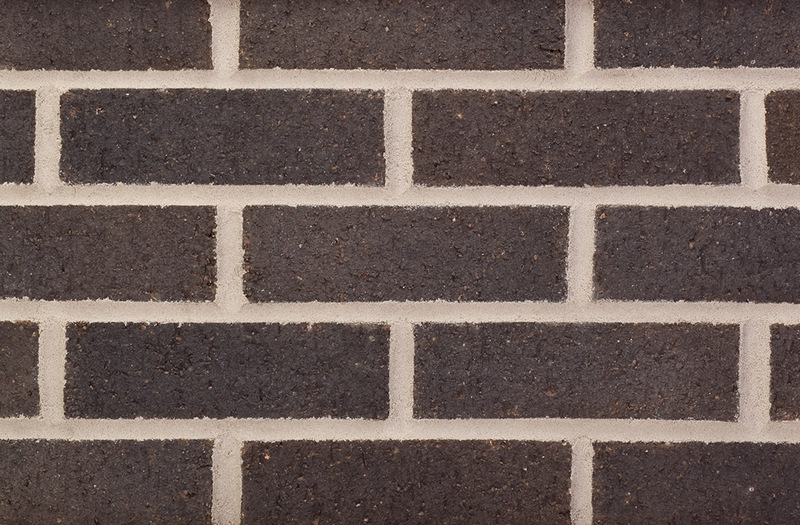 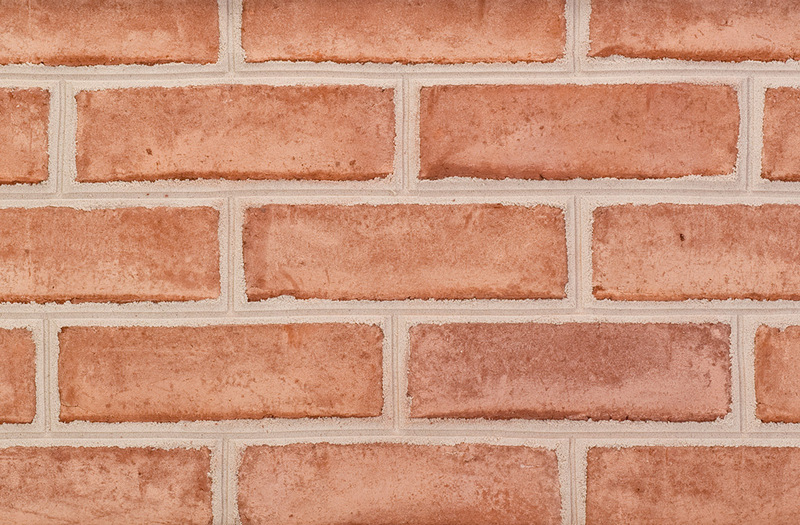 Redland Brick offers many colors for their products. 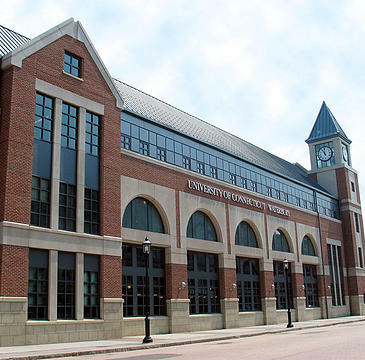 Please visit this link for a variety of options. 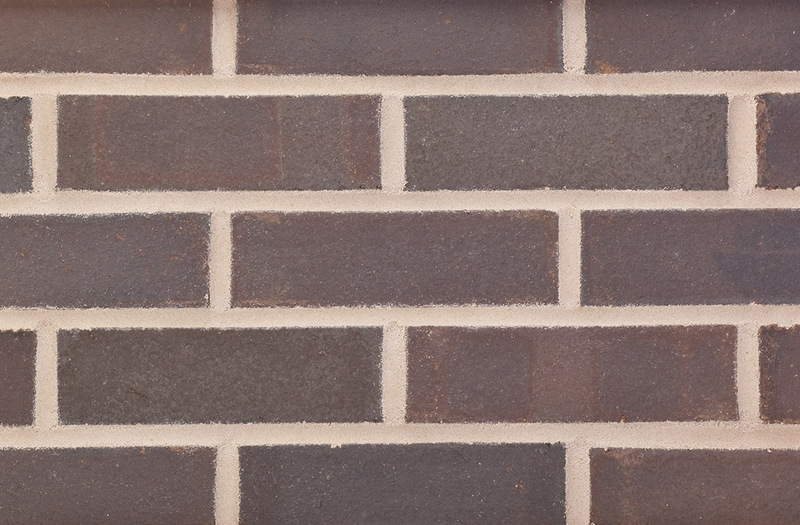 NOTE: Redland Brick does not offer all sizes for all brick type & color - please refer to www.redlandbrick.com for availability.